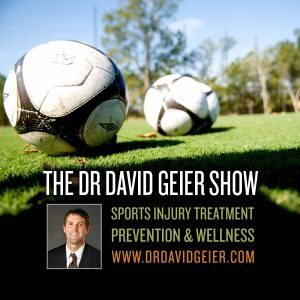 Episode 236: Will restricting body checking decrease injury risks in youth hockey? This is a quick reference list for the locations of show topics in Episode 236 of The Dr. David Geier Show. Will restricting body checking decrease injury risks in youth hockey? Can you play football with a plate and screws from an ankle fracture in place, or should you have them removed? Is it ok to give your knee a few days to rest after a possible meniscus tear, or should you see a doctor right away? 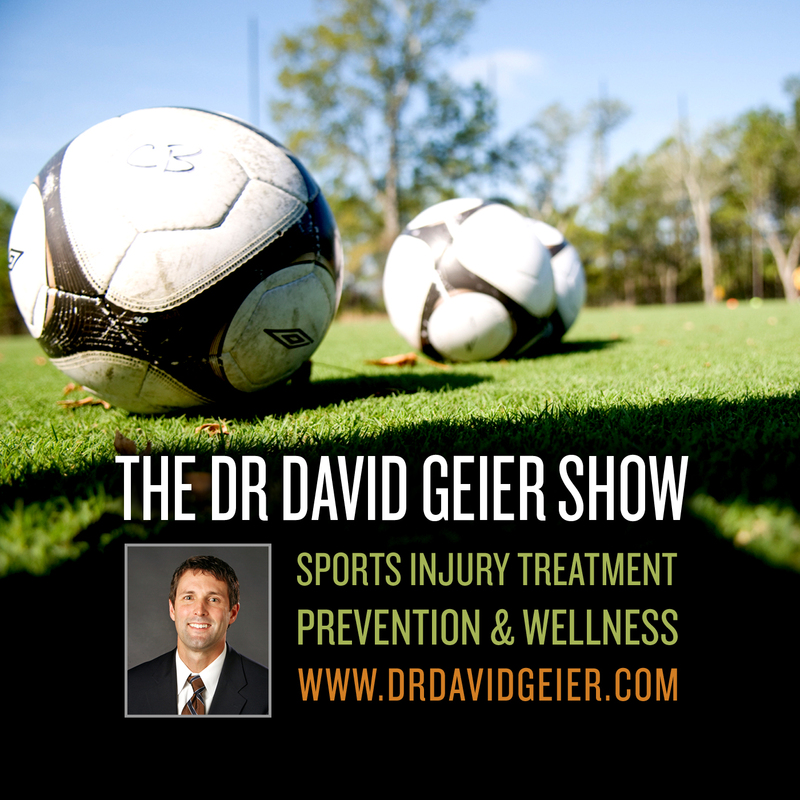 Episode 88: Are injuries common in youth and high school soccer?